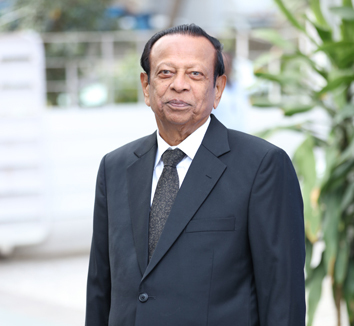 A Co-founder and Promoter of Nilkamal Group, Mr.Vamanrai .V. 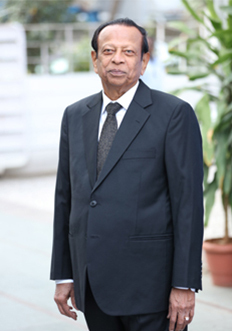 Parekh is the Chairman of the Nilkamal Board of Directors. With over 60 years of experience in the plastics industry, his leadership has steered Nilkamal to become a prominent brand not only in India, but also abroad. He has been a part of several prestigious committees in the plastic industry. After serving as chairman of The Plastics Export Promotion Council, he was on the board of National Advisory Board of Plast India. 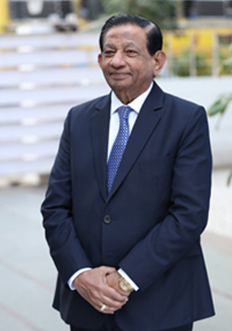 He is also a trustee in various educational and charitable institutions including the illustrious Shri Vile Parle Kelavani Mandal, where he has supported ground breaking advancements in educational sector. His involvement in his community has been respected and appreciated by the MIDC association in Andheri-East and was honoured as a Vice Chairman as well. He is also the ex-chairman of the Kapol Charitable foundation and Vice-Chairman of the Aadarsh Educational Trust. Mr.Vamanrai Parekh is a jovial man, who enjoys spending time with his family. Mr. Sharad.V. 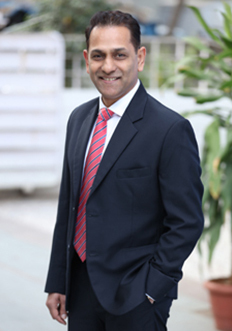 Parekh is the Managing Director of the Nilkamal group. 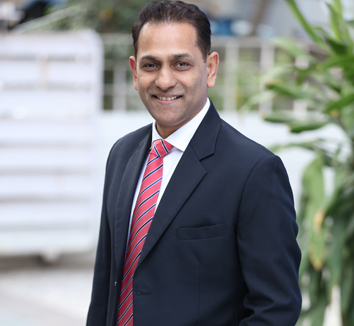 Co-founder and Promoter of Nilkamal Group, he is Mr.Vamanrai’s younger brother and has been overseeing the marketing and administration vertical of the Nilkamal Business Group since its inception. With his prowess at ‘concept selling’ since over 40 years, he has been innovative in developing and selling customized Material Handling Solutions to all industries. An expert in providing solutions to any industry’s mode of handling, assembling, storing and transporting its product. 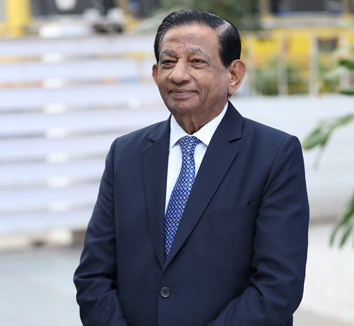 He has pioneered the Material Handling business in India, which is why the word ‘Crate’ is synonymous with Nilkamal in Indian Material Handling Industry. He is an active member of many Societies, Charitable Trusts and Educational institutions. 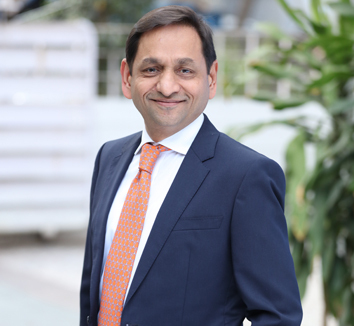 Mr.Hiten Parekh is the Joint Managing Director and a Promoter with his graduation in Commerce from Mumbai University and Diploma in Quality systems and Management from NMIMS University. He has played a pivotal role ever since the inception of the company. With over 30 years of experience in the manufacturing sector, he oversees operations of several factories and is a driving force behind new project developments. He has set the technology and standard processes for which Nilkamal is envied in the industry. He spearheads Quality & Productivity and inculcated the culture of “First time Right” in all factories of the company. He has also initiated the Green Manufacturing Movement resulting in winning Gold Trophies from Energy Ministry (Govt. of India) & ISO 50001 – Certification of all factories. He is responsible for monitoring new project development and day-to-day operations. He has taken the company to the forefront of the Furniture Retail sector with the inception of ‘@home’ and has also launched the brand ‘Mattrezzz’, the Group’s foray into manufacturing mattresses. Most recently, he introduced the JIT Inventory Management System resulting in smooth availability of products, streamlining operations, releasing of cash and space at Factories as well as Depots across India. Mr.Hiten. Parekh is married to Mrs. Smriti Parekh and has two children Priyanka and Mihir. 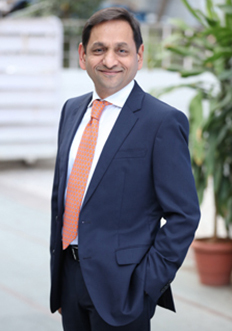 Mr. Manish Parekh is the President & Executive Director of the Nilkamal Furniture Division. He is a B’Com graduate from Mumbai University has also studied at Harvard Business School. His persistent zeal has helped the company to become one of the largest producers of the moulded plastic furniture in the world. He is instrumental in making brand Nilkamal synonymous with quality. 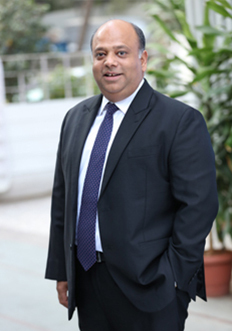 He was also responsible in conceptualizing and launching @home- the home retail division of the company and making the brand @home a prominent player in the organized Home Retail Segment. 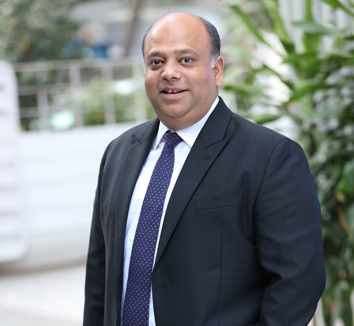 Mr. Manish Parekh has established a state of the art Enterprise Resource Planning (ERP) – SAP/ (Business Intelligence), a system for streamlining the business function with progressive technology. He believes in business decisions which driven by regressive data analysis. He has also initiated the E – Commerce arm of the company by conceptualizing and launching the E- com portal of @home and in tying up with major retail players to strengthen the digital presence of the furniture and the @home division. Manish is married to Manju Parekh and they have two children – Eashan and Natasha. President and Executive Director (Material Handling) of Nilkamal group and Mr. Sharad Parekh’s son, Mr. Nayan Parekh is also a Promoter of Nilkamal. He has a Bachelors’ degree in Plastics Engineering from the University of Massachusetts, USA and monitors the manufacturing, operations and sales of the Material Handling division of the Group. Since his advent on board 20 years ago, the division has seen an exponential expansion with the huge range of verticals including Plastic Pallets, Material Handling Equipment, Metal Storage System, Cold Chain products, Waste Management Products and products for Road Safety and Food Service being added to its already vast range of Plastic Crates and Bins . He is the brain behind NilkamalBito Storage Systems P. Limited (JV with BITO LagertechnicBittmann GmbH) to manufacture Metal Storage Systems) and CambroNilkamal Pvt. Ltd ( JV with Cambro, USA) to manufacture products for the hospitality industry. By not settling for anything less than state of the art technology, machines and molds, he has made Nilkamal a brand to reckon with, in the Material Handling Industry.